LET'S FACE IT, THERE ARE SO MANY WAYS TO HAVE A WORKOUT SO WHAT MAKES US SO SPECIAL? I'm Karen, it's my business (20 years this year) and I've seen lots of people through our doors now. I've really noticed how the world has changed since I first started Northants Pilates. Some want results with the least amount of effort possible. When we go to the gym, someone who looks about 12 shows us how to use the equipment. BUT WHAT ABOUT THE BIT OF KIT THAT IS YOUR BODY, WHO SHOWS YOU HOW TO USE THAT CORRECTLY? Honestly if you are going to work out, work out effectively, find out what correct alignment is, not just where your body has adopted and adapted to what you have asked it to do for the last however many years. If that's sitting on your bum in front of a screen for heaven knows how long then you suddenly decide to hit the gym..don't be surprised if it breaks down or starts hurting. You are asking it to do something its not been asked to do in FOREVER! Why be surprised it doesn't like it. Yes..its that simple. Prepare to train. If you are going to load your joints (and that includes your spinal joints) then don't go hell for leather without some prep. It's not that different to slouching on the sofa all winter then suddenly going mad in the garden the minute the sun comes out, 5 hours out there will really get your back screaming and why not? It's done nothing all winter except lounge on a sofa and now you want to dig, prune, move pots, lift compost and hold it bent forward for hours. No Poo Sherlock as they say! Once you understand correct posture, you can start to gradually work your body to adopt this as your new position. But it's really important it's done gently as you need to get muscles working that are not used to taking the load. Simply because they've not been asked to and your body has found lots of little ways to cheat to allow you to move, just not really that efficiently. YOU HAVE 1440 MINUTES A DAY AVAILABLE TO YOU TO MOVE. Do a quick tot up of how many times a day you ACTUALLY move. So from midnight to midnight, take out the time in bed. What does that leave you with? •	What is your day job? How much sitting? •	Using internet NOT connected to work..checked Facebook/Twitter/posting on Instagram texting....it goes on and on and on, are doing that sitting down? Go through your normal typical day and work out how much of those 1440 minutes you are actually sitting down. What's the percentage? If its high, what are you going to do about it? OUR JOB IS TO WATCH YOU..NOT HAVE OUR OWN WORKOUT! Because it all has an effect on your general health and wellbeing. Good exercise is about more than getting sweaty or lifting weights. It should be about improving your joint mobility, changing your posture and improving flexibility. This is all the stuff that helps us stay younger looking and healthier for longer. This is what we preach! We love it, we have nearly 400 people in our classes each week, they come back year after year, so we must be doing something right. Our classes are small and hands on, we are there to watch you move, give you feedback, correct you and keep putting you in the right place until your body learns it for itself. That's is how you change your bad movement patterns for ones that support good alignment and allow you to increase the workload without causing problems or pain. It's not rocket science but it is sound movement practice. If you want more information, please do ask. I am really happy to help. Studio Director for Northants Pilates. 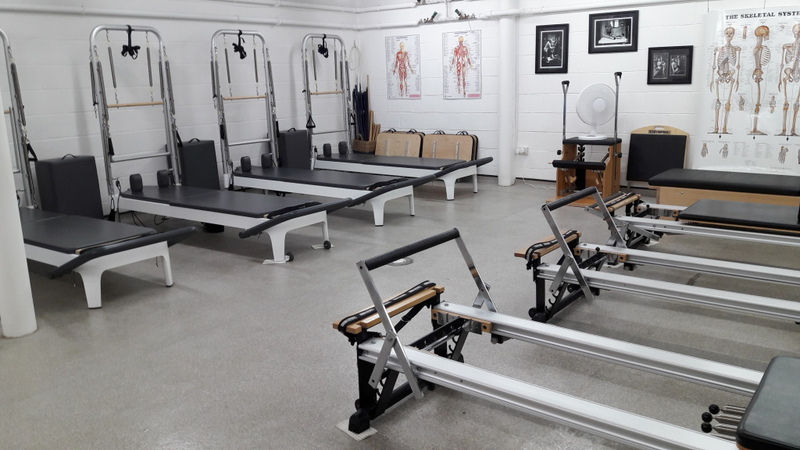 We have Group Reformer classes only at our Northampton Studio, we have 8 Pilates Reformers and booking is via our online booking site. If you are new to the reformer, sessions that would be suitable are Monday 12 noon, Tuesday 7pm, Thursday 12.45pm. Avoid the other sessions if you have no Reformer experience, it would not be fair to you or the others attending. Our Foundation course for beginners runs 6 times a year – Mondays at 6.15pm at Moulton and Saturdays at 11.15am at Northampton. Booking is via our online booking site and you can click here for the next available start dates. Spaces are limited to 12 per course, it’s often booked up in advance, not a marketing ploy honestly, it just is! We get a lot of referrals from local health professionals as they trust us not to break their patients. We can do private sessions at Northampton and Rushden. 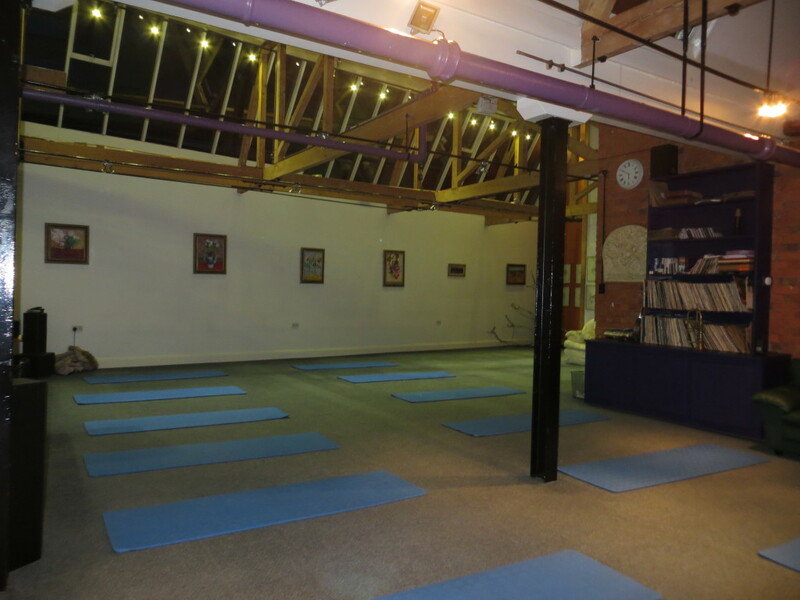 At Northampton times are restricted due to our mat class timetable, bear in mind our mat classes run every evening Monday to Thursday. Saturdays are very rarely available as we have mat classes every Saturday morning. We don’t work Sundays. We do not run a Foundation course at Rushden but we do allow beginners to join depending on spaces being available in our Thursday evening classes only. 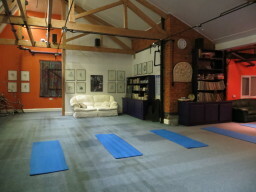 If you want a space in our Rushden classes please contact Karen, who can advise you of the next available start date. For any more information, do ask. Our classes are small, hands on as that’s how we prefer to work. We can’t correct large groups, we don’t think its helpful to have large groups, your body has adopted ways to move and maybe cope with pain or hours of sitting, if you want to improve joint mobility, strength and spinal health, then we know our small classes and our way of teaching does exactly that. We also have online classes you can do anywhere you can get internet access, most are short 10 minute sessions that give you the cues, reminders and alignment pointers that you get in class. They help you create a habit to exercise daily even if its only 10 minutes, you don’t need a special room, or equipment or anything else you just need the habit! Thank you for being in touch with us, we hope we see you in class! Testimonials are curated by Northants Pilates and are not independently reviewed or verified. 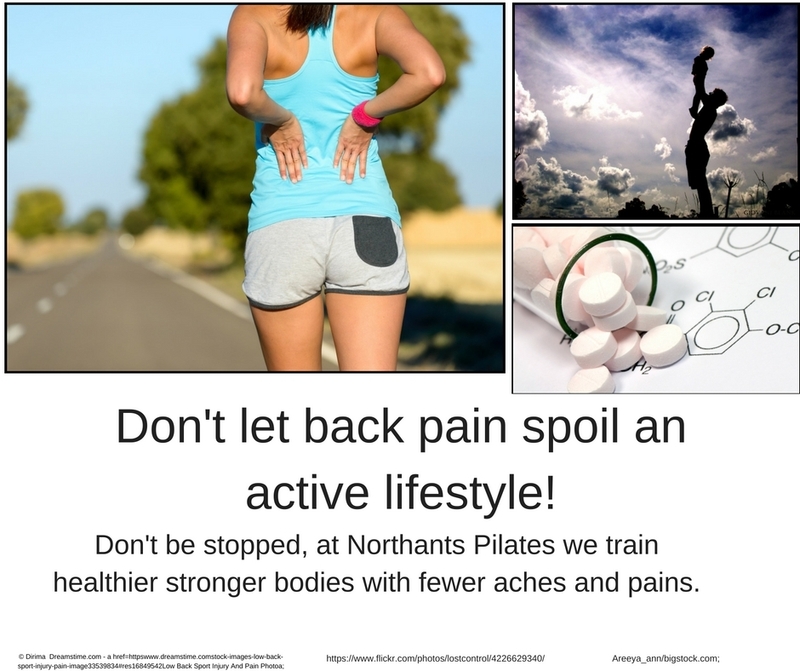 "Northants Pilates is a first class outfit that I wholeheartedly endorse." "​"In my spinal practice, Pilates has become an essential tool in the fight against back pain. People who experience back problems are highly likely to get better, frequently with a course of physiotherapy concentrating on the Core Muscles that support the bones and discs of the spine. "What happens though when physio has finished and the pain has gone on this occasion? disabling back pain and spasm. 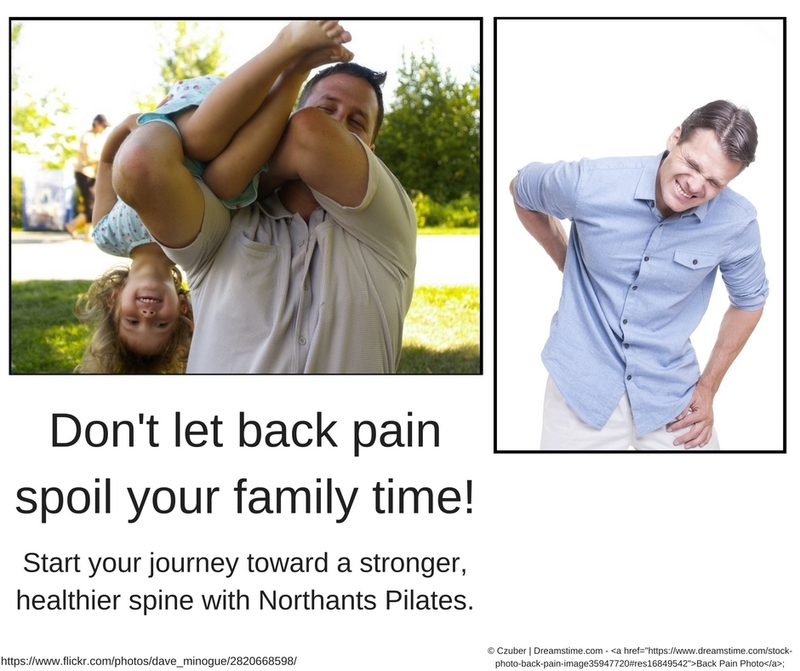 "Karen Grinter and her team of instructors at Northants Pilates have worked with me to help hundreds of patients over the last decade to keep their backs fit and prevent the misery of acute back pain and spasm. 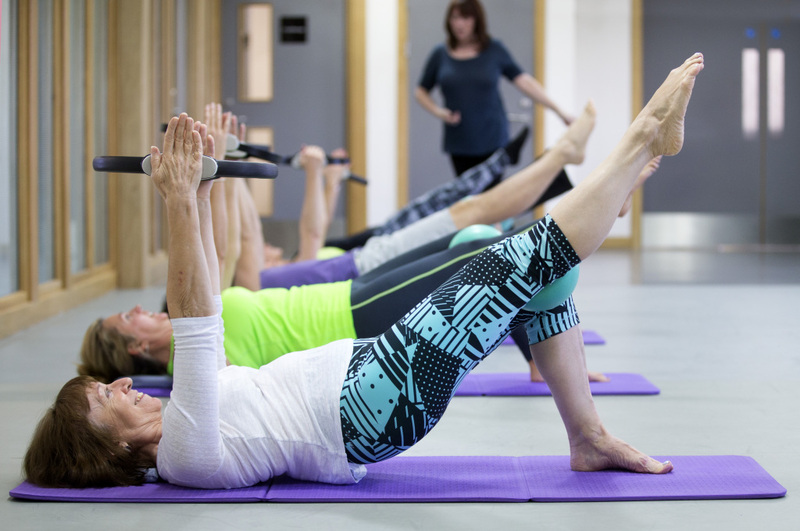 "I now consider Clinical Pilates to be an extension of physiotherapy in keeping spinal pain at bay." ""I wouldn't hesitate to continue to refer people through to Karen""
""I have known Karen for many years and worked with her professionally, when I was the physiotherapist at Northampton County Cricket Club and also within my Private Practice, The Physical Therapy Clinic. "I have also found Karen to be very personable, professional and pays attention to detail, therefore I have always been very happy to refer clients through to her for continued rehabilitation, specifically regarding strengthening work and core stability through the Lumbar spine and Pelvis. "I wouldn't hesitate to continue to refer people through to Karen, as I feel that the service she provides is to a very high level."" "Incredibly helpful for my long term low back pain." "I find the Pilates classes incredibly helpful for my long term low back pain. The classes are delivered in a cheerful manner by Karen. It is great that there is tolerance of the fact that not all of us will become perfect exponents of Pilates!"